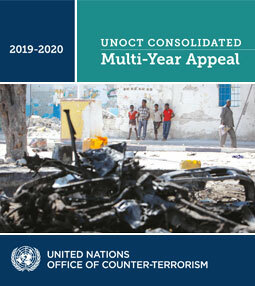 The United Nations Secretariat, agencies, funds and programmes, and affiliated organizations contribute to the implementation of the United Nations Global Counter-Terrorism Strategy both through their individual mandates and through their membership in the Counter-Terrorism Implementation Task Force (CTITF). 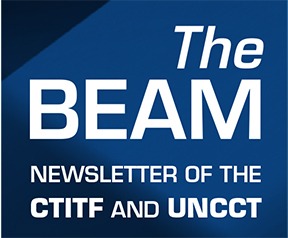 Consisting of 37 international entities and INTERPOL, the primary goal of CTITF is to maximize each entity‘s comparative advantage by delivering as one to help Member States implement the four pillars of the Global Strategy. CTITF organizes its work through Working Groups and counter-terrorism related projects in areas where cooperation among United Nations system actors can add value for the implementation of the Strategy.